300 Meridian Street #J, Groton, CT.| MLS# 170141320 | Eastern Connecticut - Homes for Sale...from Mystic to Moosup & More ! From the Shore to the Country ! Why rent when you can own for less? 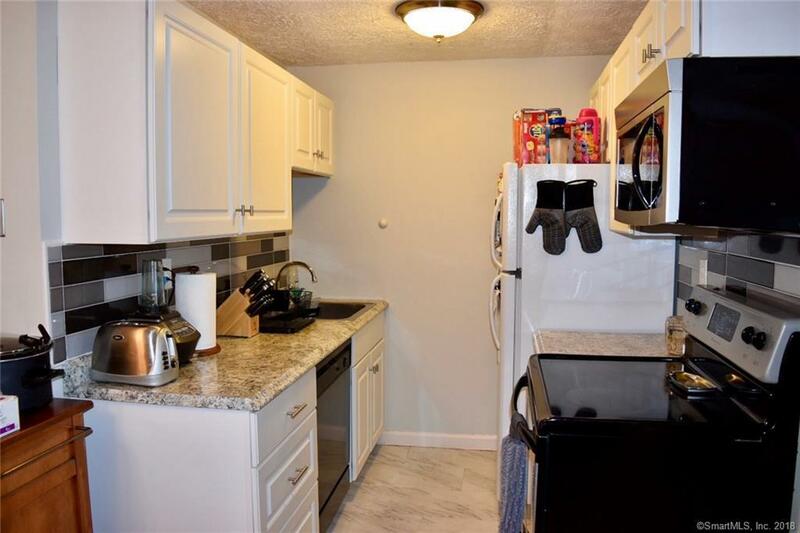 Come take a look at this updated town home, kitchen was recently renovated. New tile back splash and new kitchen cabinets!! Association fee INCLUDES heat & water, snow removal, lawn maintenance, and pest control! Good size bedrooms with walk in closets, nice size living room and dinning room, deep soak tub and shower in bathroom. Enjoy low maintenance living in a great town home setting in this desirable community with a rare opportunity to own in this complex, very few units come on the market in Ledgewood! Don't miss this opportunity!